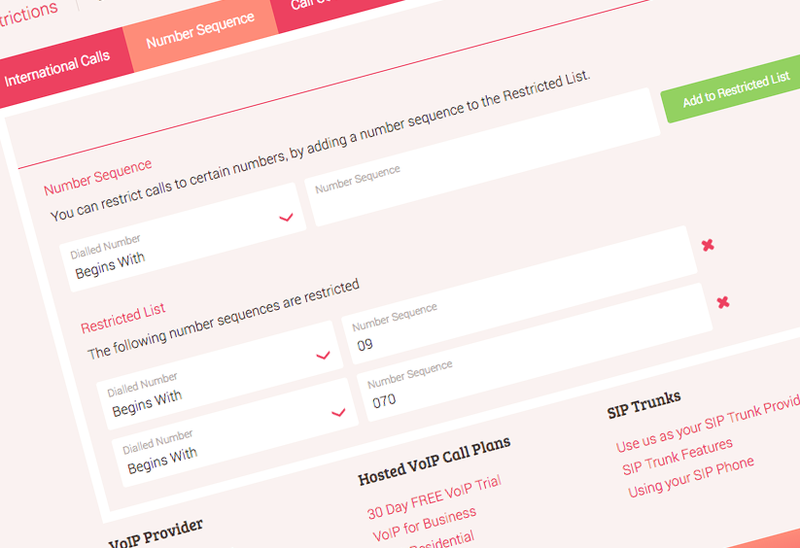 Enjoy control over your phone system and avoid unwanted VoIP call charges. 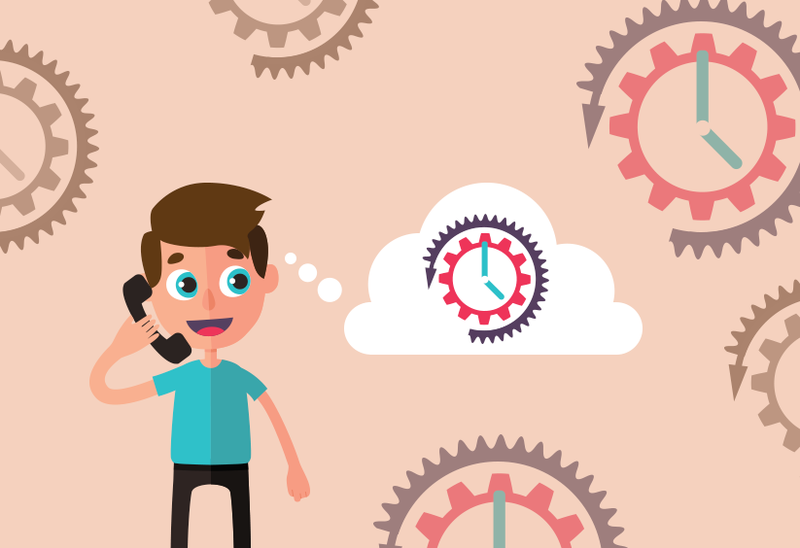 Use your Cloud PBX to restrict premium rate call costs and block nuisance calls. 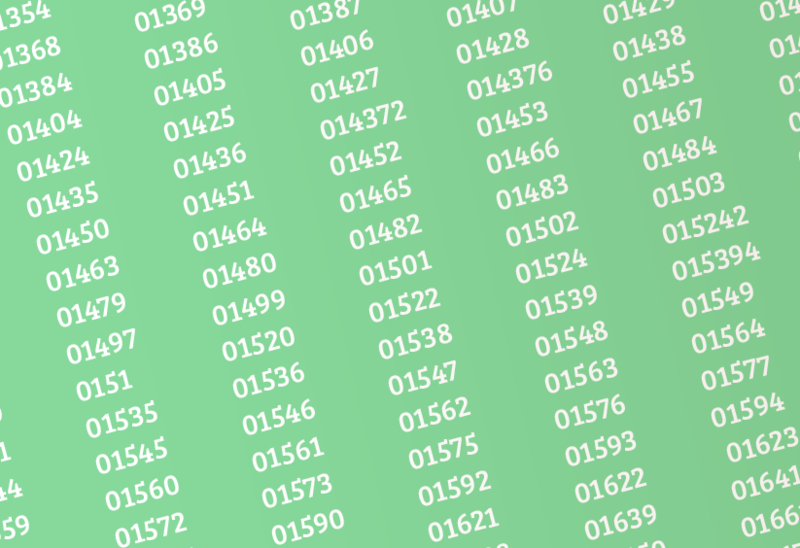 Find out what different UK calling codes relate to when receiving a call, as well as the variety of services that these UK phone numbers are used for. 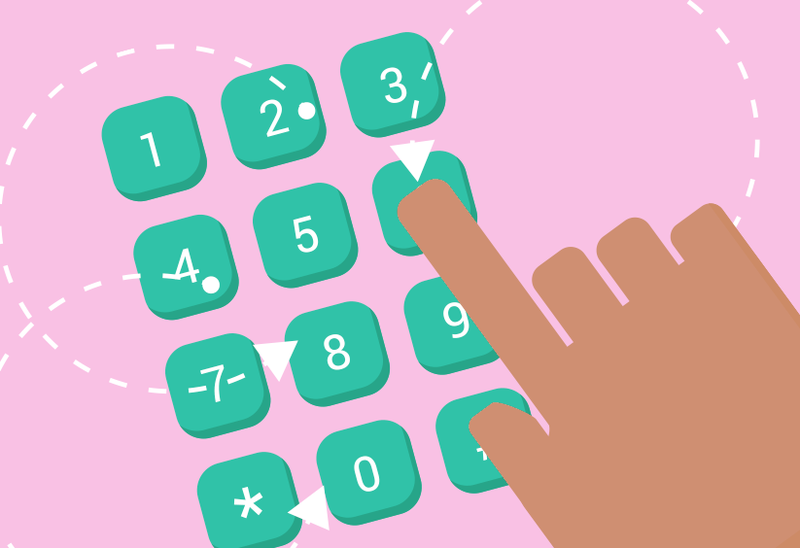 What makes a memorable phone number easier to remember? 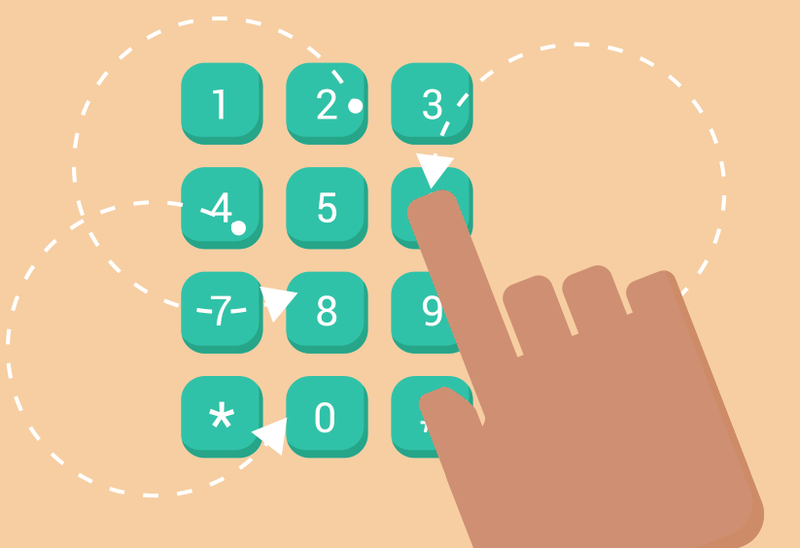 Learn how hosted VoIP and a memorable number can benefit your business. 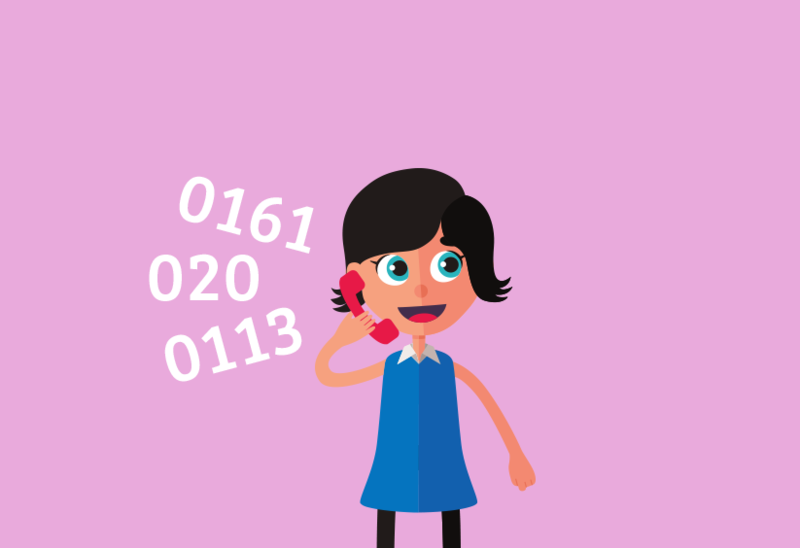 We've made additional 01493, 01637, 01900 and 01569 area codes available, to provide you with more phone number choices for business and home. 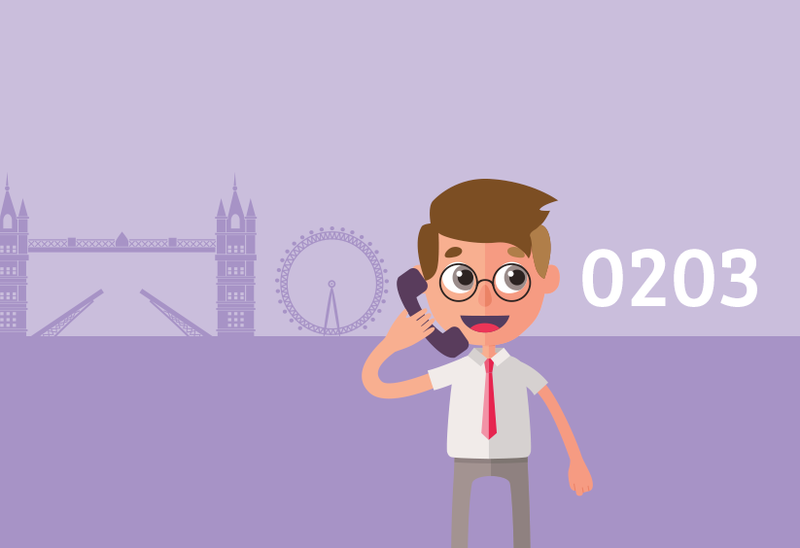 Find out about 0203 London phone numbers, and how, with a VoIP phone system, they can help establish your business presence. 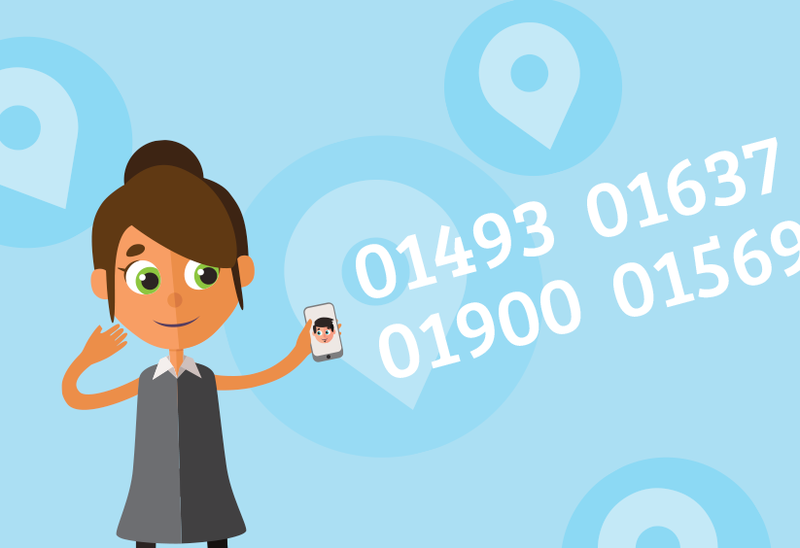 Find out how local phone numbers can be advantageous to your business. Couple with a VoIP phone system for further benefits.